Mulberrys wants to do your laundry. All of it. Miller’s goal is to do 10 percent of sales in laundry by the end of the year. 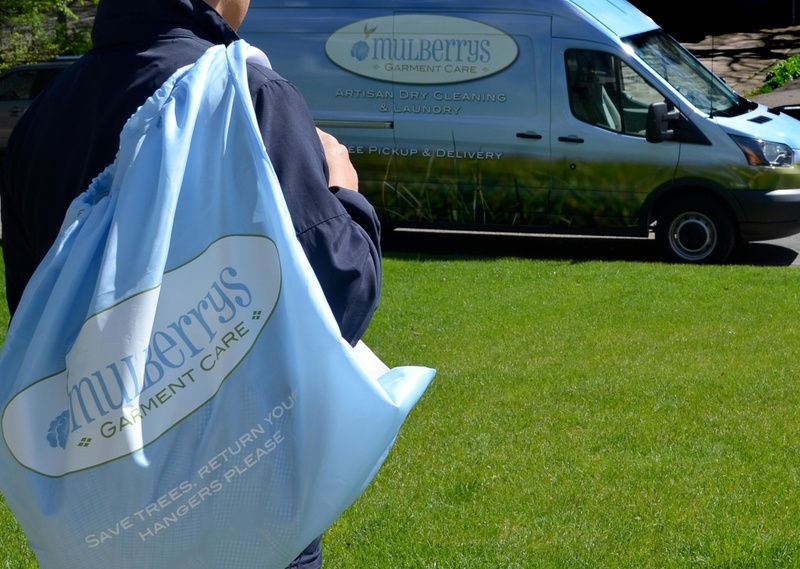 (Dry cleaning currently accounts for 85 percent of Mulberrys’ revenue with alterations, wedding gown cleaning and preservation, shoe shine and repair leather and cleaning making up the rest.) Laundry is priced $2.99 per pound, as opposed to dry cleaning, which is priced by quantity and type. The option of having laundry picked up within an hour is currently only available to those in the Minneapolis area—with plans to expand to St. Paul by the end of the year, assuming more-conservative St. Paulites are willing to turn over their sweat socks to a stranger. While eight staff drivers do majority of the pickup and delivery, the Mulberrys Driver mobile app takes an Uber approach, where interested drivers input personal information, which then allows them access to a list of pickup and delivery orders. “In the next few months we will be able to send a notification when your driver is on their way,” says Miller. He adds that before a new driver is allowed to accept jobs, they must pass a background check.